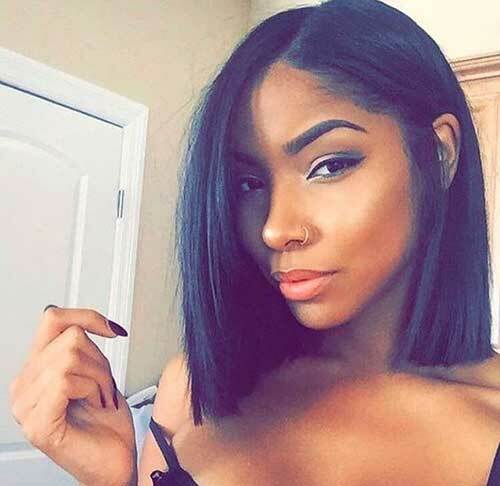 Straight hair is a type of hair that clearly shows the color of hair, as well as being a hair type that every woman wants. 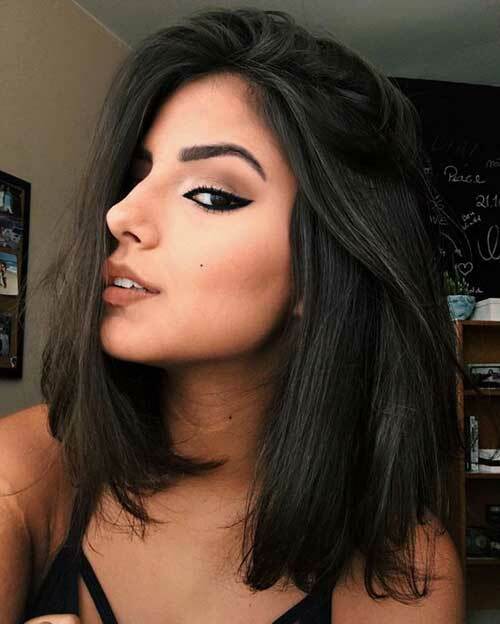 Whether thin or thick, straight hair makes every appearance a natural and flawless appearance. 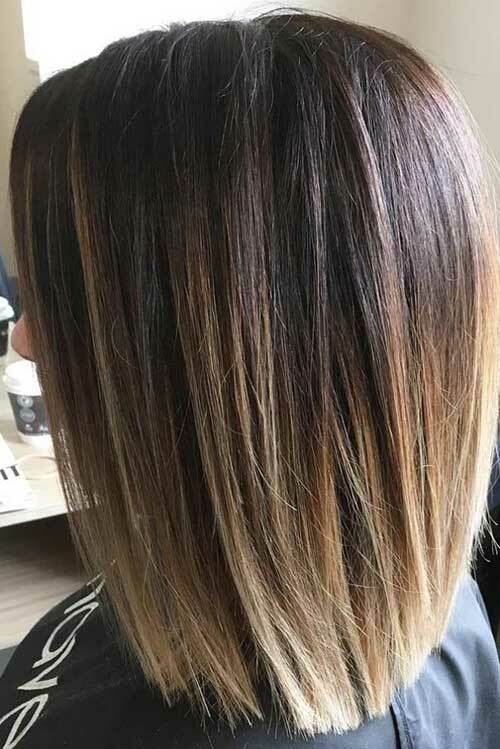 Thin hair needs some layering to create the texture and volume on the other hand thick hair should be thin out to style it more easily. 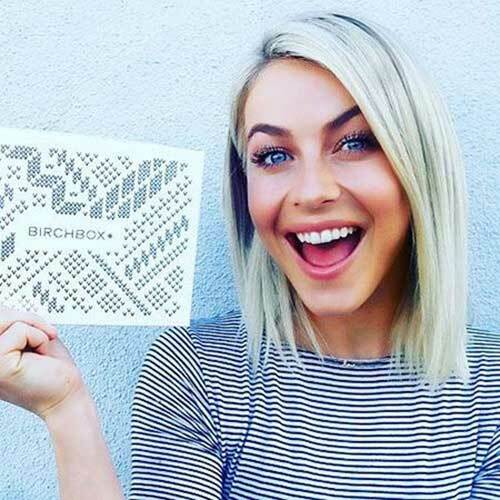 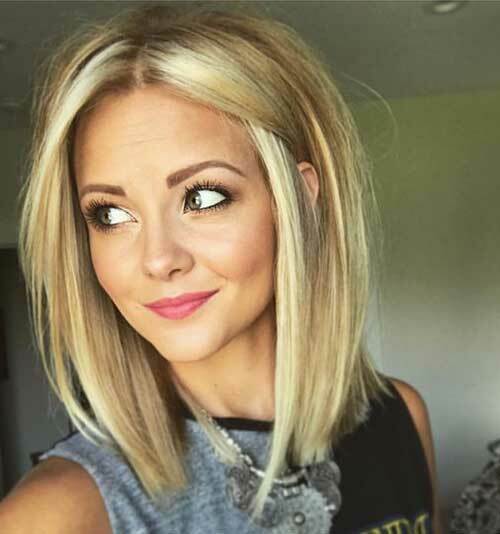 Blonde blunt bob hairstyle with center parting would be a good idea for women with medium skin tone, round face shape, and thick hair. 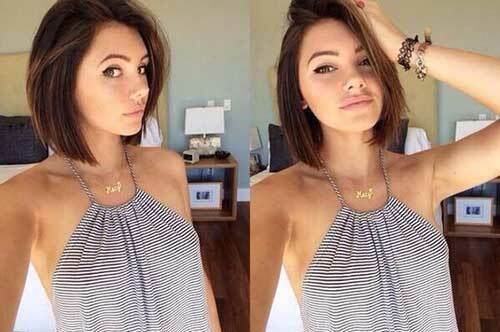 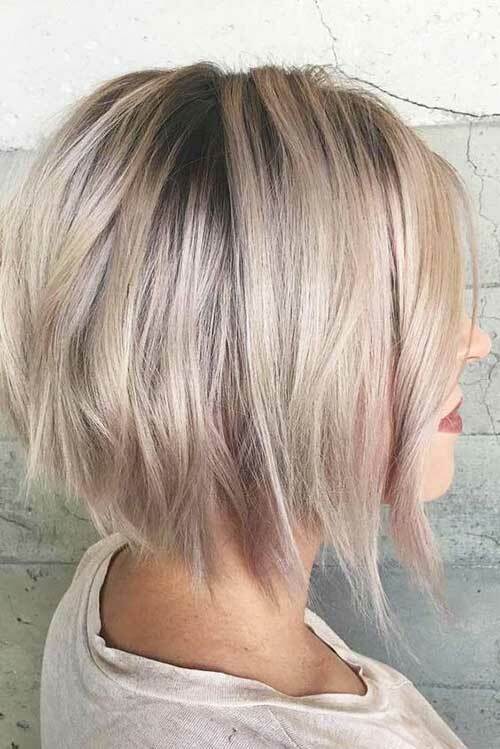 Thinning layering at the ends of the hair make this bob look much more easy to style and thin her face out too! 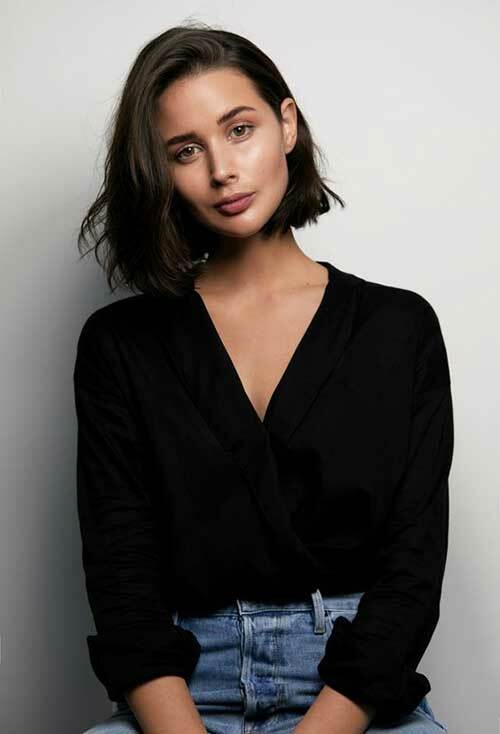 Blunt medium length bob haircut that is straightened and center-parted is a good choice for black women who like slick straight hair look. 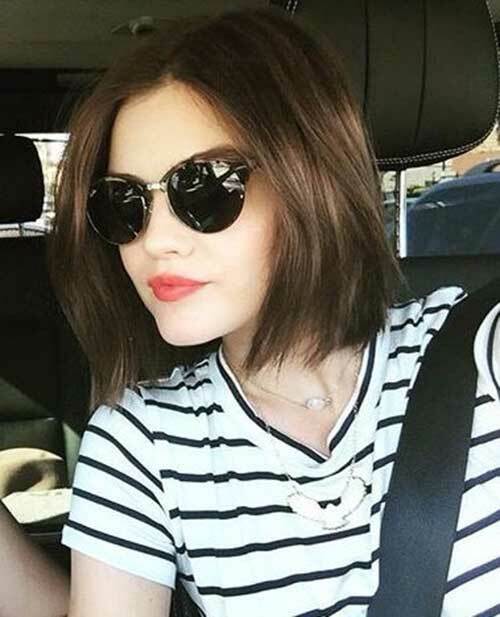 Here is a really cute brunette blunt bob hairstyle that is lightly layered at the ends of the hair perfectly. 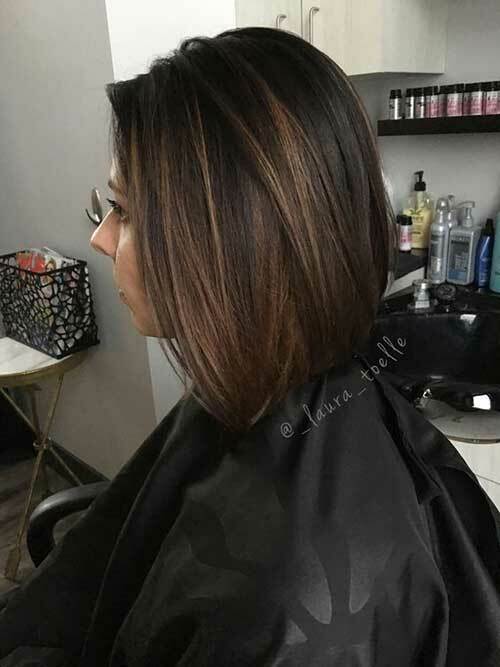 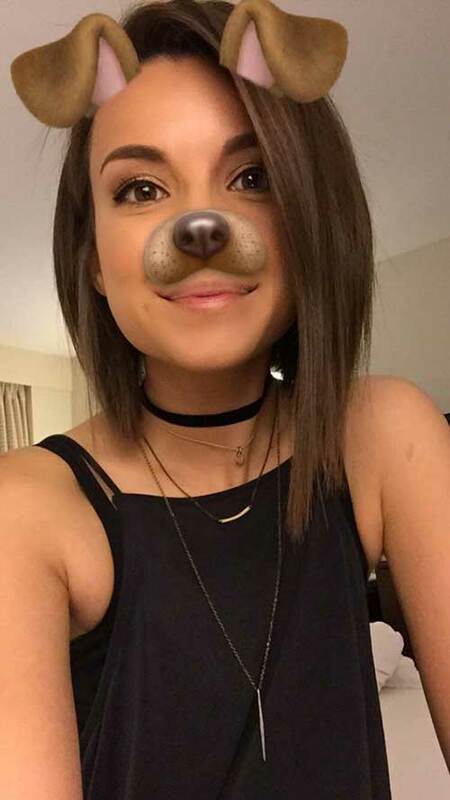 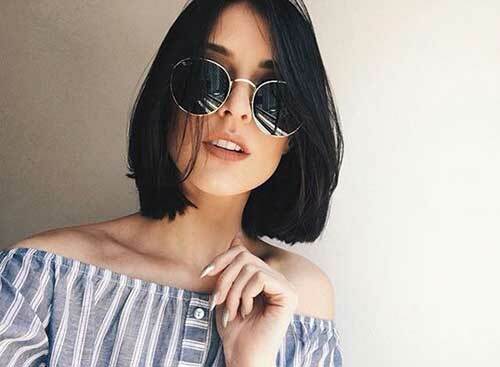 If you are looking for a modern yet simple bob haircut, this cute brunette bob with a little bit messy and wavy style is a good idea!